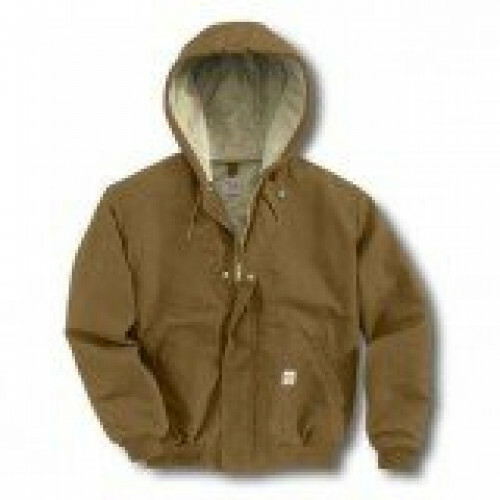 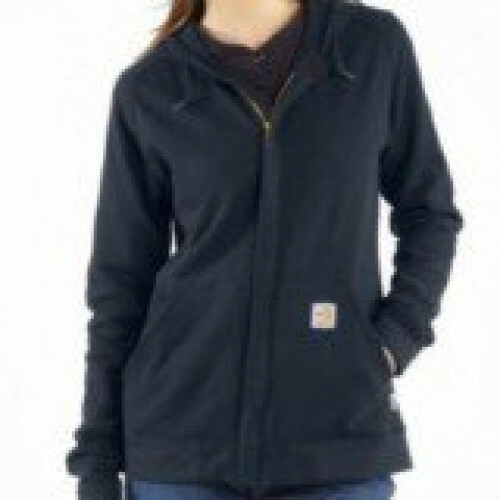 Carhartt's flame-resistant workwear for women provides comfort all workday long. 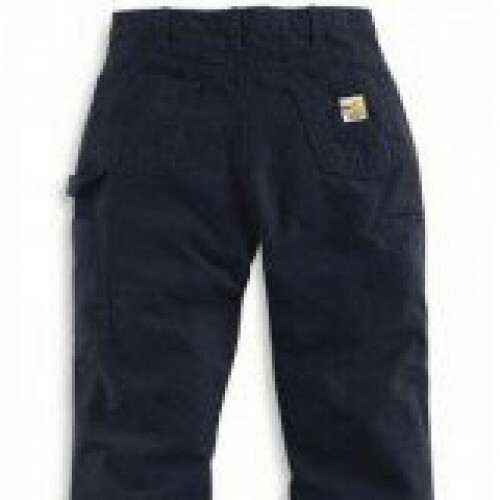 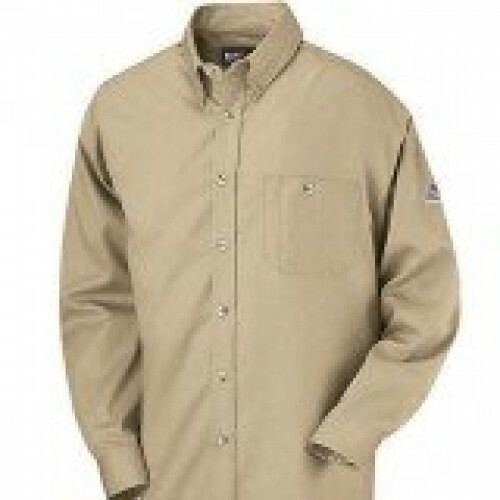 The fit conforms to a woman s body, and the length is longer providing coverage while reaching or bending on the job. 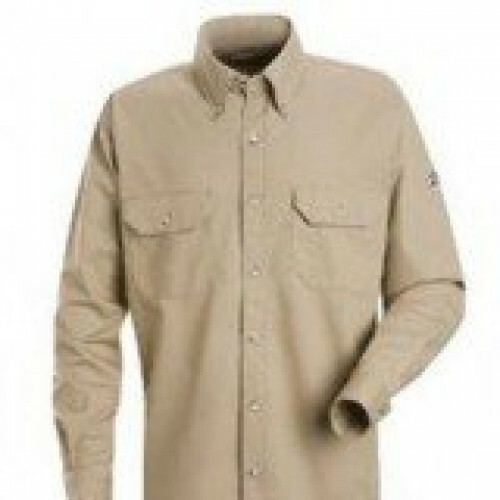 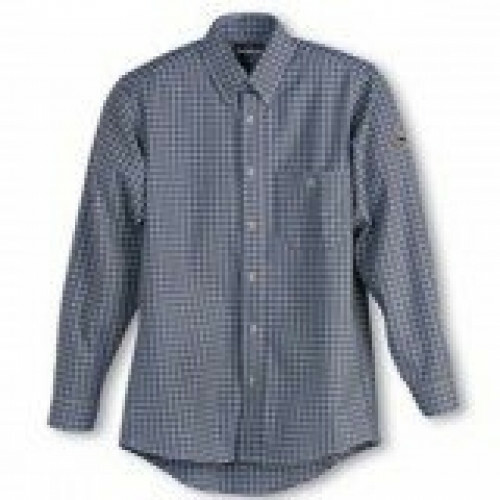 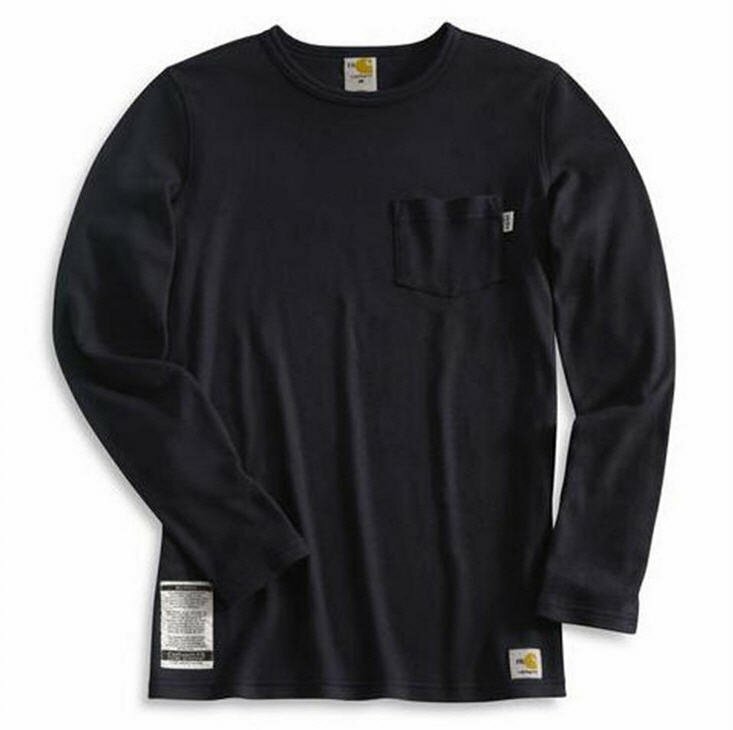 This Carhartt long sleeve lightweight T-shirt will meet any woman s needs for protection and comfort. 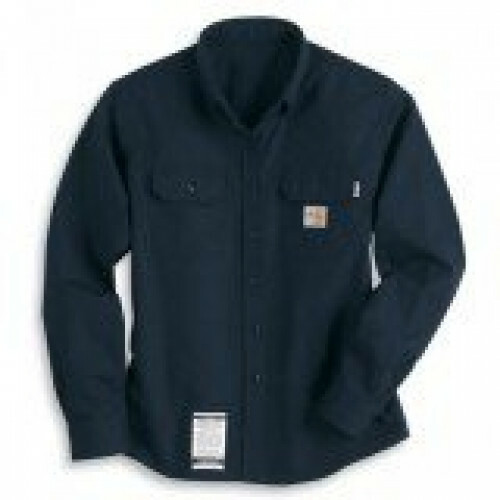 Need an embroidered logo? 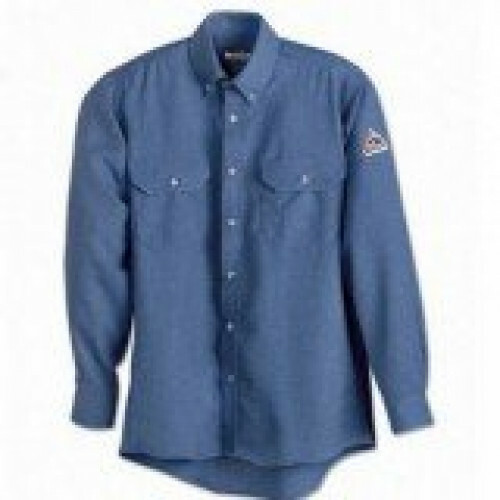 Email us your design for a custom quote.